What is the state of liberty in America? Is liberty increasing or decreasing? Should we be optimistic or pessimistic about the future? 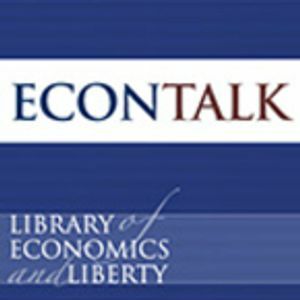 This week EconTalk features David Boaz, P.J. O&apos;Rourke, and George Will discussing these questions and more with EconTalk host Russ Roberts in front of a live audience at the Cato Institute.